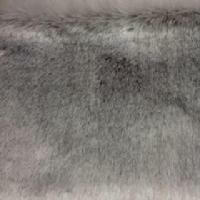 WE HAVE FOUR NEW RABBIT FURS-PURE WHITE, ESPRESSO, SILVER, AND EARTH BROWN WHICH IS A GREYISH BROWN COLOR. THESE ARE NOT FROM THE SAME SUPPLIER AS THE PASTELS BUT ARE SUPERPLUSH AND SOFT. THEY ARE NOT THE SAME PILE OR TYPE OF FUR AS THE OTHER RABBIT FURS BELOW. PLEASE READ THE COMPLETE DESCRIPTION BELOW. 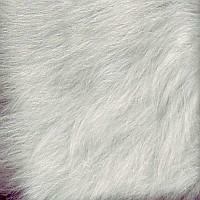 This is a new white rabbit fur that is from a different supplier than the others. 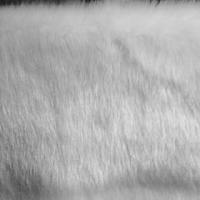 This fur is extremely dense and soft with a nice backing and lovely drape. The pile length is about 3/4 of an inch and it is a very heavyweight, thick fur that would just be wonderful for accessories as well as teddy bears, luxury stuffed animals, hats, vests, etc. While this fur would work well for almost any project-it does shed a little so we would not suggest using it for baby or toddler items. PLEASE NOTE THIS IS NOT THE SAME TYPE OF PILE OR FUR AS THE OTHER RABBIT FURS. 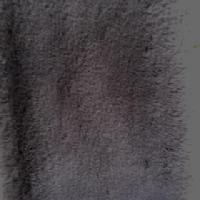 This is a new silver rabbit fur which is the same pile as the white, earth brown, and espresso. It is a little deeper grey than the HF deluxe plush silver grey but is a very nice alternative since that fur has been discontinued. 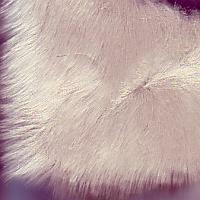 This is another rabbit fur that is from the same supplier as the white rabbit above. 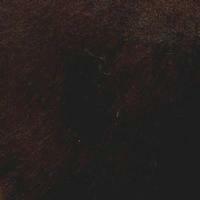 This is a difficult color to describe as in some lights it looks charcoal and in others brown. The supplier calls it earth brown so we will too. Everything is the same as the white rabbit but the color but you will need to see a sample as this is a very complex color to pin down. 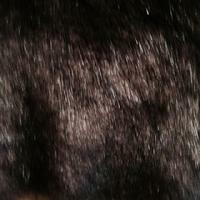 This is another rabbit fur like those above but in an espresso brown color which is a very dark brown. 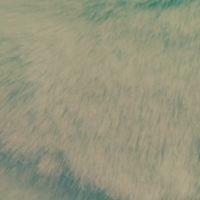 Everything stated about the others applies to this soft, dreamy, faux fur. THE SADDLE TAN RABBIT, BRIGHT ORANGE RABBIT, IVORY RABBIT, BLACK RABBIT, PASTEL RABBITS AND ROYAL BLUE RABBIT BELOW ARE ALL THE SAME TYPE OF FUR FROM THE SAME SUPPLIER. ANY ADDITIONAL INFORMATION IS INCLUDED WITH THE DESCRIPTION. PILE LENGTH FOR THESE AND THE PASTEL RABBIT FUR IS ABOUT AN INCH. We finally received new stock of the very popular saddle tan rabbit. The color is that of a saddle which is a bronzy brownish color and the fur is really very pretty. It is a very realistic animal color so it will work well for all sorts of projects ranging from fursuits to stuffed animals and home furnishings. 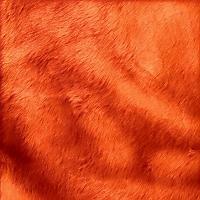 WOW-JUST IN-This is a bright, vibrant orange fur that is amazing but we only have a few rolls of this fur. 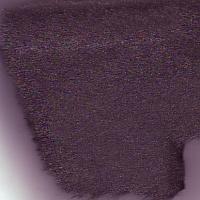 This fur can be used anywhere you need a stand out color so basically that is all there is to say!! Same beautiful fur as the ivory rabbit above except in solid black. PLEASE NOTE THAT DUE TO THE EXTREME SOFTNESS OF THE FOUR PASTEL RABBIT FURS THERE WILL BE SOME FLUCTUATIONS (WRINKLES OR CREASES) IN THE PILE. WHILE THESE ARE NOT EXTREME THEY ARE THERE. THESE FURS ARE BEING SOLD AS IS AND PICTURES WILL NOT HELP BECAUSE THE FLUCTUATIONS ARE NOT CONSTANT THROUGHOUT THE ROLL AND THE PIECE THAT YOU RECEIVE MAY BE DIFFERENT FROM WHAT WOULD BE PICTURED. WE JUST WANT YOU TO KNOW PRIOR TO ORDERING THAT THERE MAY BE SOME AREAS THAT ARE NOT COMPLETELY FLAT. ALL OF THE PASTEL RABBIT FURS ARE IN STOCK AND ALL ARE $35.00 PER YARD. This is another new rabbit fur in a soft baby yellow color. Again, basically the same as all the new rabbit furs but in a baby yellow which is much prettier than any picture can capture. It is supersoft and very dense with guardhairs and since all the new rabbit furs are basically the same mixing colors and matching pile length will be easier then ever. This is part of the group of pastel rabbit furs that are so popular. This is the same as the yellow and everything that is written about that fur pertains to this one also. 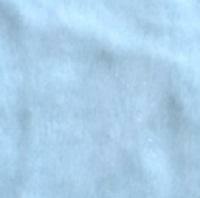 It is a beautiful pastel blue color and no picture can do this fur justice. 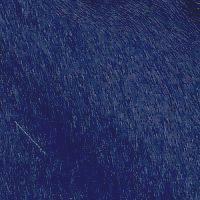 This is the same type fur as the other rabbit furs above except in a beautiful vibrant royal blue color. 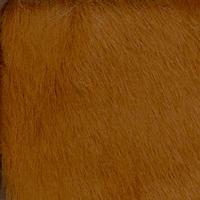 This fur is just as soft and plush as the others but the color needs to be seen as no picture can do this fur justice. THE RABBIT FURS BELOW ARE ALL FROM DIFFERENT SUPPLIERS SO PLEASE READ THE DESCRIPTIONS. We just received this beautiful new ivory baby rabbit that is so soft you have to feel it to believe it. The pile is approx 3/4 inch and there are guardhairs. It is a very lovely ivory color just a bit off of pure white but not as dark as cream. You can use this for any project. Note-we understand on some monitors this fur looks dark but it truly is ivory and we will get a better picture as soon as possible. This is not from the same supplier as the rabbit furs above. 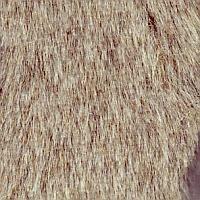 This is a very soft and plush rabbit fur in a very pretty camel heather color. The fur has a lovely sheen to it and the pile length is approx. one inch. The color is very neutral so you can use it for any project. Please note that the heathering is not as extreme as it looks in the picture-it is a little more subtle but we wanted you to get the idea that this is not a solid camel color. It is actually very close to the color of Stone Rabbit that we used to carry but with a heathered effect. This new rabbit is a luscious, soft and cuddly fur in a beautiful mahogany brown color and the pile does have slight tonal variations. The pile length is "approx" three quarters of an inch and there is an abundance of guardhairs. This is a fur that you will not see coming and going and would work well for apparrel, house furnishings, throws, high fashion teddy bears, etc.